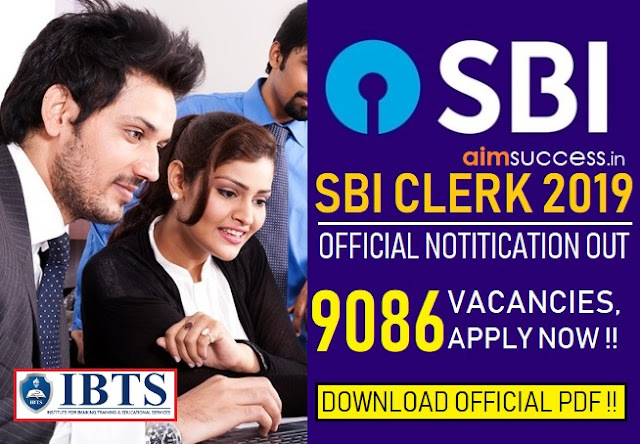 State Bank of India (SBI) released the most awaited notification of SBI Clerk Recruitment 2018 for the post of “Junior Associates” (clerical cadre) to fill in 9633 vacancies. The Prelims Exam will be conducted on March, April 2018 and the Mains Exam will be conducted on 12th May 2018. Before appearing SBI Clerk Exam 2018, it is important that you have a clear idea of the previous year cutoff of SBI Clerk Exam. 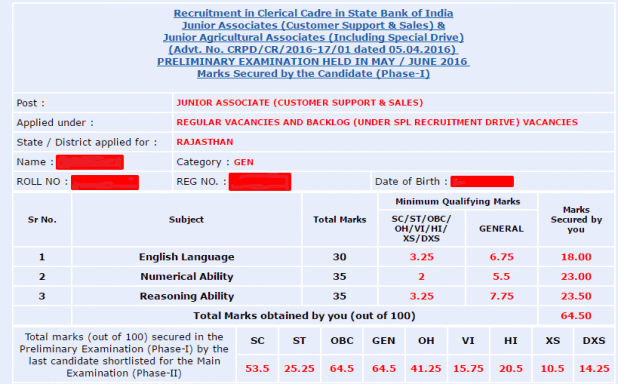 You can find State-wise SBI Clerk Cut Off 2016 here as well as category-wise SBI Clerk Cut Off 2016. 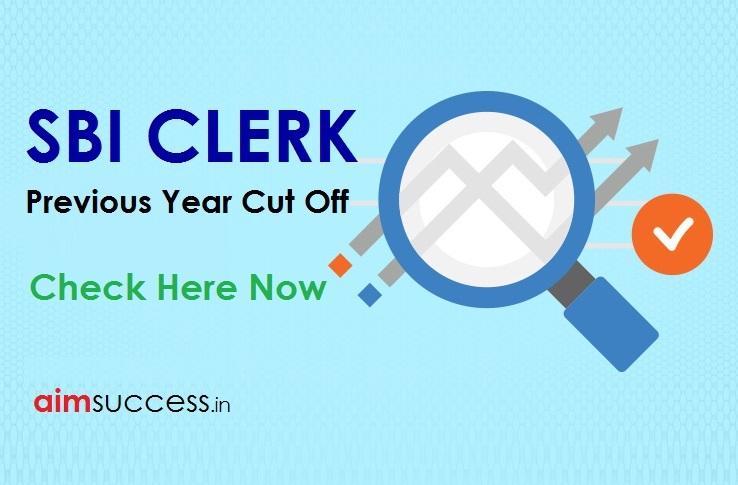 You can find Overall SBI Clerk Cutoffs 2016 as well as Sectional SBI Clerk Cut Offs 2016. Here are the SBI Clerk Cut Off 2016 for the Prelims examination conducted in May/June 2016. The following results are for the state of Rajasthan. State by state, there isn’t much difference in the Sectional SBI Clerk Cut-off for the 2016 Prelims exam. The following results are for different states. State by state, the overall SBI Clerk Cut Off for the 2016 Prelims exam may vary. 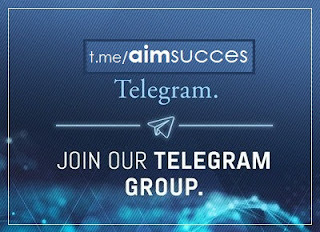 This list will be keep getting updated.